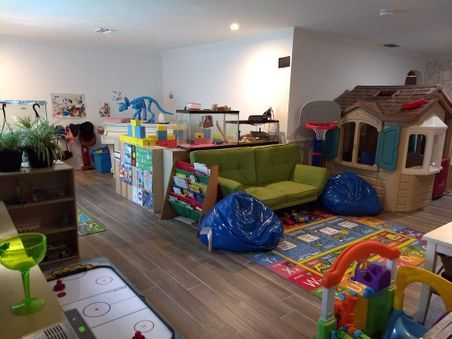 At Kates Family Home Daycare & Preschool your child will not just sit and play your child will do an array of fun and educational activities each and every day. 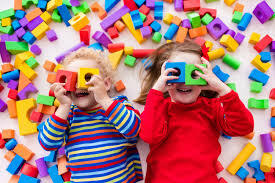 We are a curriculum based program, every day the children follow a routine which includes lots of free play, story time, circle time, music, nap, meals together, educational yet fun activities led by myself, we cover colors, shapes, numbers, letters/reading, the world around us & much more. We use toys, and other classroom materials but also incorporate real life objects to touch and explore to help understand the topic of the day ie: real shells from the beach if learning about shells or collect a real bug to observe if learning about bugs. I have Been profiled and interviewed by the Oregon Environmental Council! I have been interviewed and profiled by the Childcare Education Institute! Had an article written on Kates Family Daycare for a National Magazine! I Take Pride in Knowing That I Take My Profession Very Seriously, and I am Always Looking For Ways to Improve Even More.